The immortal tale of the star-crossed lovers finally comes to the stage in a manageable adaptation. All of the romance, action, suspense, comedy, drama and beautiful imagery is here, condensed without affecting the enjoyment of the Bard's original masterpiece. An exciting and beautiful adaptation, this version is a wonderful resource for all high school and college drama departments, as well as community theatre productions. 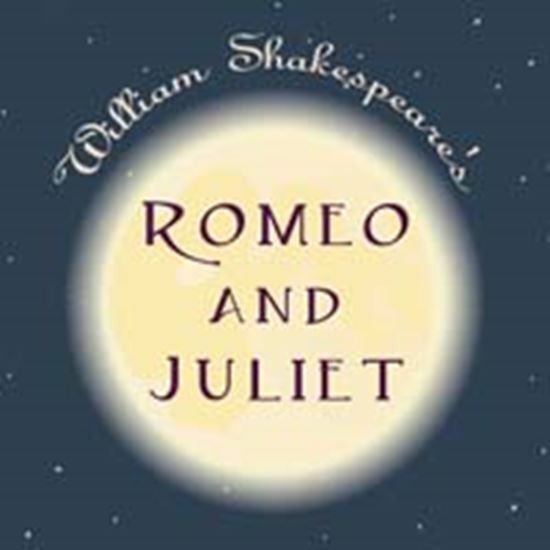 The condensed text is easy for even the novice actor or audience member to understand, features very simple settings and still thunders along with all the inevitability of the great Shakespearean tragedy that it is. As fresh today as when it was written, "Romeo and Juliet" is ripe for visual interpretation while its characters, language and themes remain eternal. About 90 minutes.